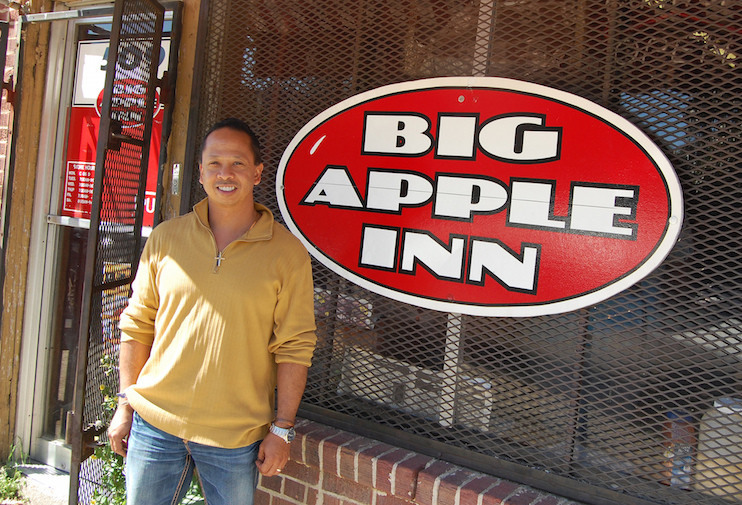 Gene “Geno” Lee, proprietor of the Big Apple Inn, in Jackson, Mississippi, is a fourth generation Farish Street restaurateur, famous for pig ear sandwiches and smoked sausage sandwiches. For 2009, the SFA focused on the interdependency of food and music. The story of the Big Apple Inn showcases that relationship.